Unlike eBay and some of our other integrations, Amazon does not allow perfectly real-time feed integration. As soon as you click Save (Add, Update, etc) we queue the data and submit it to Amazon. After the data is sent to Amazon, it is processed and Amazon returns a response to us (usually within 15-30 minutes). 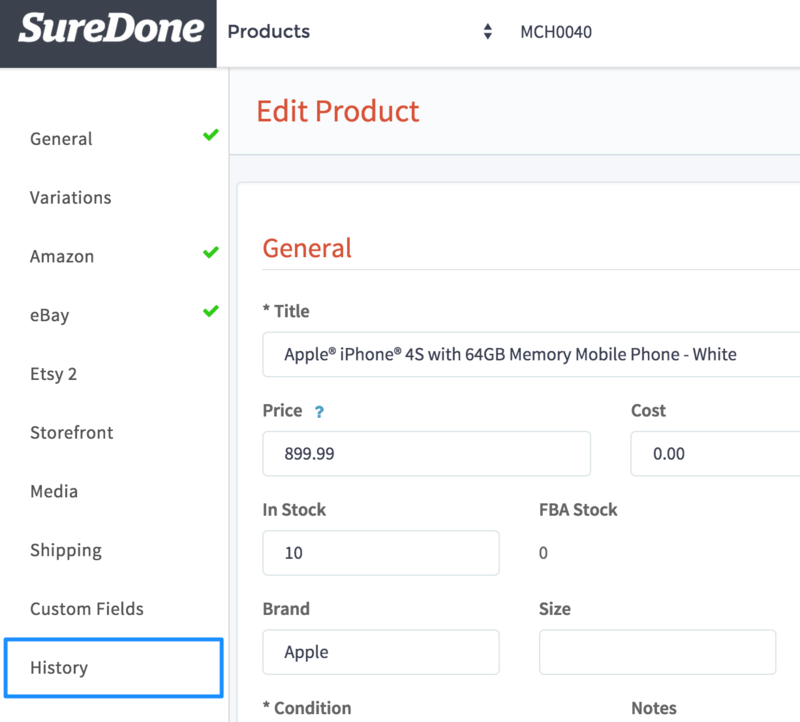 Once we receive the results, we’ll update your item history so you can check and make sure that your item went through without any errors. No matter what type of updates you’ve been doing - adding, updating, deleting, etc. - you’ll want to make sure to check the results under Account History at least once a day and resolve any errors you find to make sure that the information in Amazon is up to date and in sync. 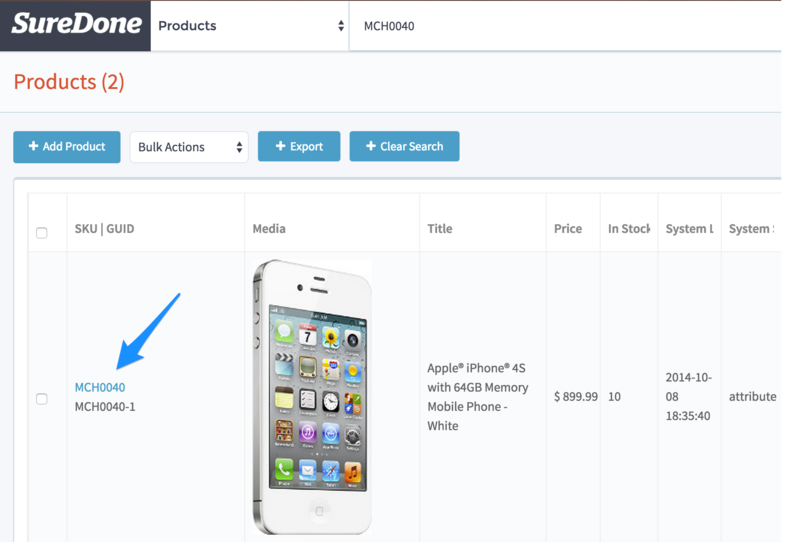 At the bottom of every product page, there is your item’s history. This records updates and responses from every channel, including Amazon. It's usually the fastest way to find out about the status of a specific SKU. You’ll want to make sure you have success messages for item, inventory, price, & image feeds. There may be an additional feed for variation if this product is a variation listing, or an additional feed for shipovers if you are doing shipping overrides. 5. If there is an error (or you just want to see more details), click on the blue link to see a report which includes the error message. 6. Go back and resolve the error (in this case, fill out a value for the field bullet_point1) and click Retry Listing. 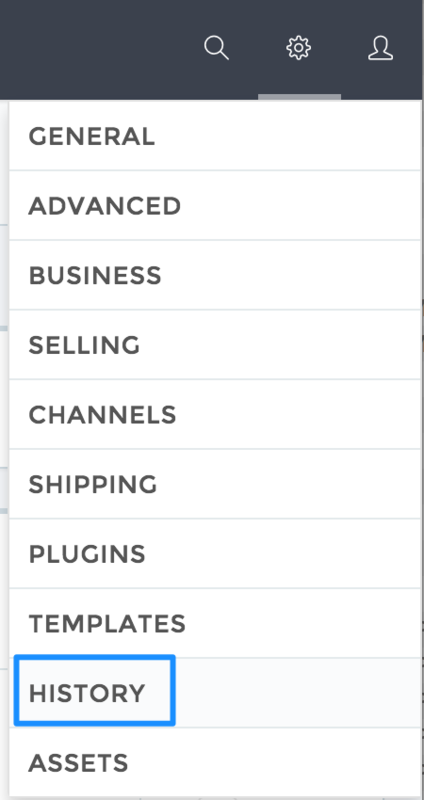 If you’re doing a lot of listing, you may also find it worthwhile to go to Account History (under settings) and filter through the reports for errors (regardless of sku) once a day. 6. If there is an error (or you just want to see more details), click on the blue link to see a report which includes the error message. 7. Go back and resolve the error (in this case, fill out a value for the field bullet_point1) and click Retry Listing.